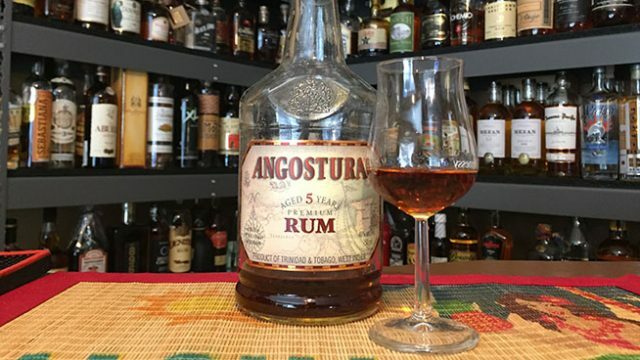 Many of the rums in my nearly 400 bottle collection are nearly finished so I am going to post quick tasting notes as I take the last sip of these rums. When did I buy this rum? 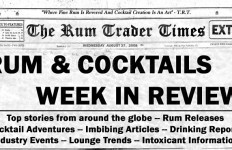 This bottle does not have a Rum Trader label so that means it was acquired pre-2010. I think I bought it in Memphis, TN in 2009. Presentation: Good squat bottle with a cheap metal screw top. I like the golden copper and red label. 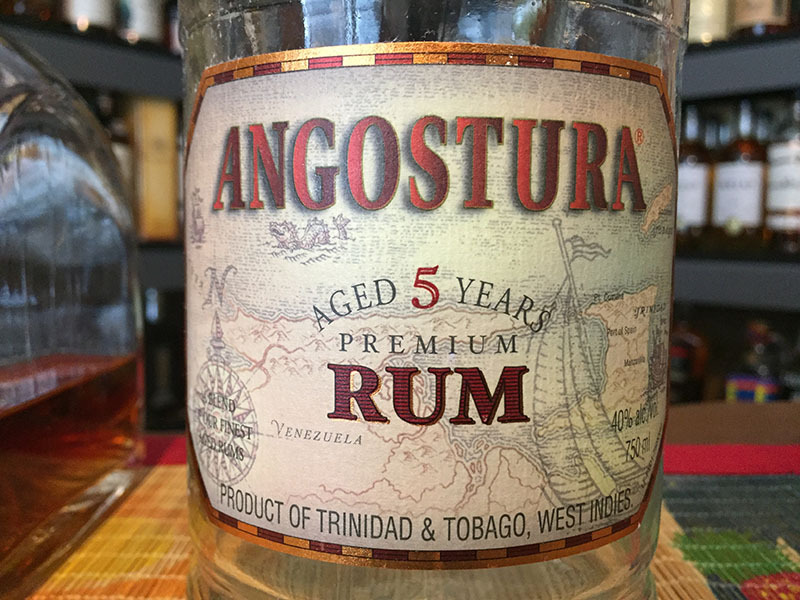 The label does not contain any details or back story but is does have an interesting antique map of the Southern Caribbean and a logo impression set in the glass. 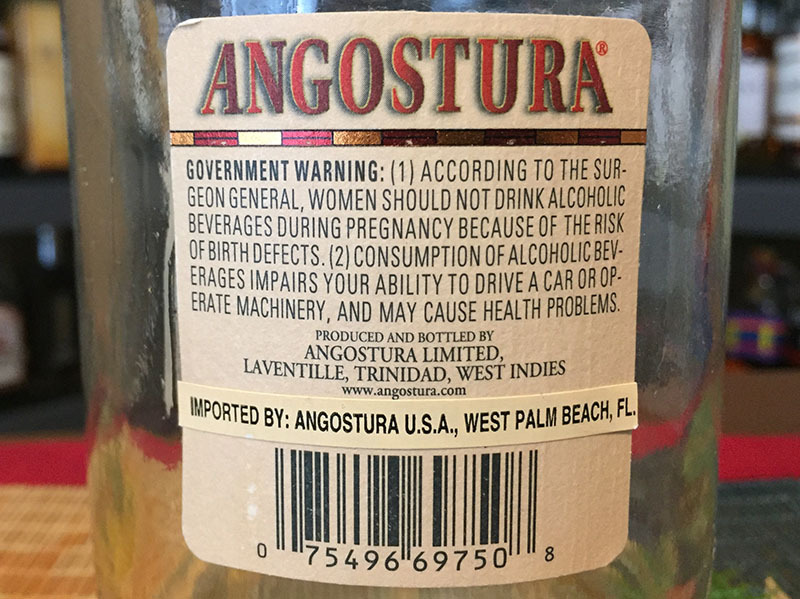 The label declares it as an “Aged 5 Years Premium Rum” from Trinidad and Tobago, West Indies, 80 proof/40% ABV. Taste: Dry, musky taste full of pronounced molasses, vanilla, chocolate, dried fruit backed by light oak. Its bold but not screaming. Finish: Dry with a semi-sweet, slightly oily, dried oak, light cardamon/clove spice. Pleasant if not a bit scratchy but no burn.